The epitome of luxury driven by building-wide automation and lighting control. 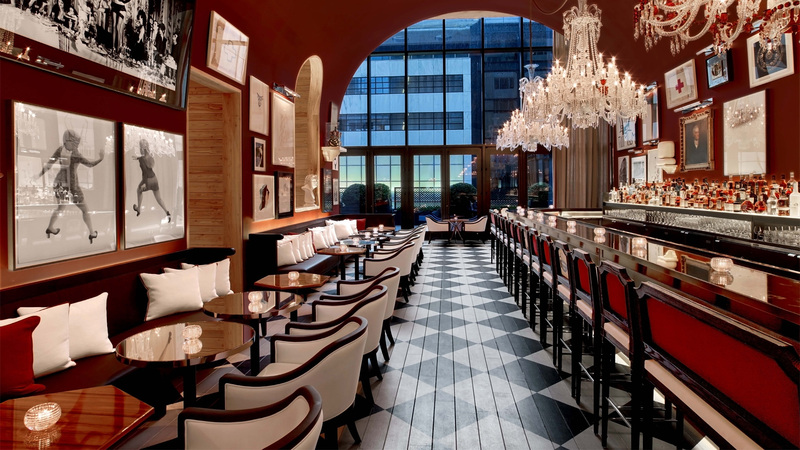 The Baccarat hotel in Manhattan has a reputation for providing an unmatched luxurious experience. With 15,000 handmade crystal pieces incorporated into the décor throughout, everything in it is top quality, the Baccarat has an opulent atmosphere that’s about more than the sparkle. Guests benefit from a personalized and immersive experience enhanced by the automation system that’s integrated throughout the building, as well as in guest rooms, where they have control over their desired lighting, temperature and entertainment. The Baccarat was a unique challenge for a number of reasons including the sheer amount of technology that they wanted to connect, the clientele’s expectations and the intertwined elements of the project. “A single king room has 23 lighting loads, where a room in a normal hotel would have four or five,” said Lally. 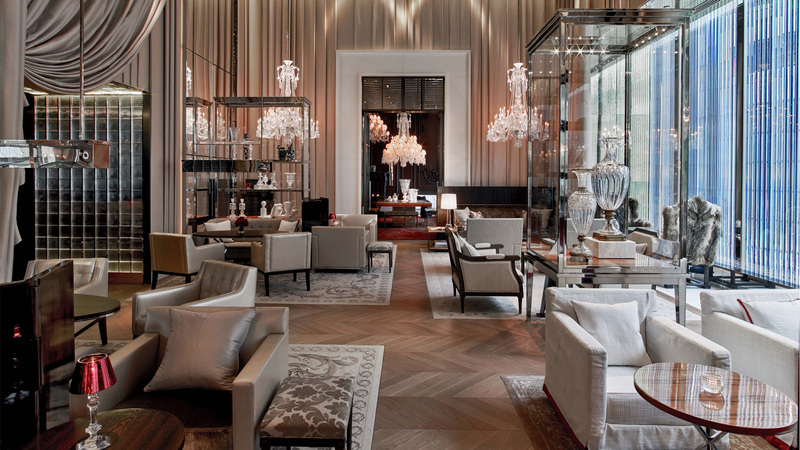 “The Baccarat has 17,000 devices in each room, making it tremendously different than other hotels. First, because of the amount of technology in the room and the expectation of the guests.” From the beginning of the design process and throughout the construction phase, Mode:Green Project Manager Tyler Glass was on-site daily to serve as a liaison between the architect, designer, electrician, general contractor and lighting designer. “We played a little bit of a consulting role there always attending project management meetings since the whole install involved a lot of coordination between the different trades: electricians, carpenters, designers, etc. We were there to make sure it all went together,” said Glass. When it came to planning the technology for the hotel, Mode:Green focused on providing an exemplary experience that was simple to operate for both the guests and hotel management. They supported the ownership’s perspective in looking towards the big picture of how all of the aspects of design and technology would work together. Aside from designing the system, Mode:Green also programmed and integrated the technology; “We’re not just consultants, we’re also installers who work with it in the field,” said Glass. Drawing on that industry knowledge and experience in other hotels, Mode:Green also introduced aspects that the Baccarat hadn’t initially planned, including control over the entire system and all 160 rooms from a single iPad with a custom interface. “A unique feature of the Baccarat, is that everything from the in-pool speakers, lighting, spa, lobby and 28 music zones can be controlled from a single iPad,” said Lally. “For us, having Mode:Green on board was a no-brainer. Their experience led us to expand the automation offering throughout the hotel with the peace of mind that things would just work. Running the property and team efficiently is how we are able to continue maintaining our high standard for guest satisfaction. With Mode:Green we can be confident that we have the best of breed installed product and systems are working. 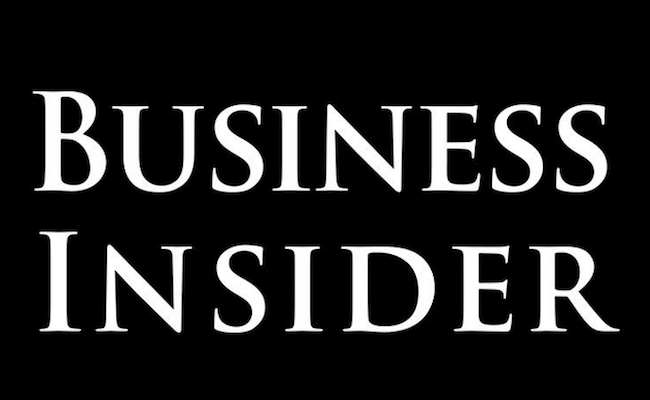 We can’t afford to have a system go down, especially in a guest room,” said Darrin Hubbard, President and CEO of Deployed Tech. Upon entering the hotel, guests are met with an audio and lighting experience that enhances the atmosphere without hindering the décor. As they make their way to their room, a hall light will automatically illuminate the doorway, and automatically deactivate a few seconds after the guest enters the room. Each guest room can be controlled through a customized keypad that can be set to a “Do Not Disturb” mode which shows a red light outside the door when activated to notify hotel staff. Lighting scenes by world-renowned interior and lighting designers can also be activated by a smartphone that comes with the room. Guests can also order room service, control automated shades, the music and the TV that’s hidden behind a mirror with the device. The technology that was added in the final stages of construction is where the big picture came together. Each designer, architect, electrician and contractor had a vision for a piece of the hotel, and Mode:Green combined them all to create a high-end, easy-to-use system that can match the Baccarat’s luxurious reputation. And even after the installation was complete, Mode:Green continues to keep the system in top working order with on-call support and maintenance that includes regular check-ups and monitoring to keep every piece of the system working properly.